Deborah Frances Houghton married Howard Bain Berryman in Jun 10, 1961 at Woodstock, VT, USA. Gail Margaret Houghton married William Patrick Tennant in Aug 23, 1969 at Woodstock, VT, USA. Ellen Jane Houghton married Dennis Vinal Sutherland in Jan 3, 1970 at First Congregational Church, Woodstock, VT, USA. Sheldon Greenan married Evelyn Jeannette Foisy. Theresa A. Greenan married Walter Hazard. 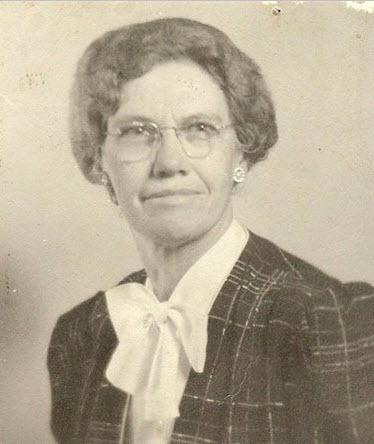 Katherine Haerlin married Clyde Arthur Houghton, son of Melvin Jason Houghton and Nellie Almira Hutchinson. 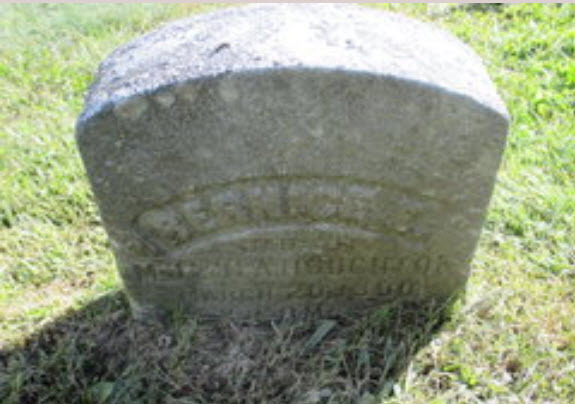 Joseph Steckler married Ethel Lillian Houghton, daughter of Melvin Jason Houghton and Nellie Almira Hutchinson. 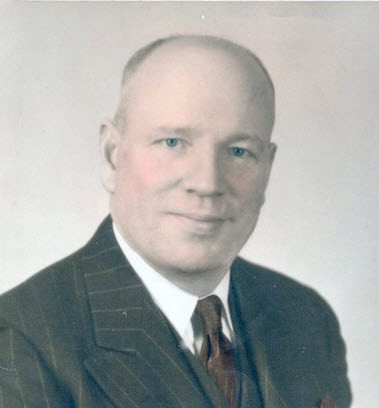 Heather Petit married Willard Fairchild Hurd, son of Alfred Hurd and Eleanor Houghton. Willard Fairchild Hurd married Heather Petit. Anna Peterson married Charles L. Houghton, son of Hiram M. Houghton and Helen J. Gaskill, in circa 1903 age 29 and 26; mar 7 y in 1910 census. Enid E. Houghton married John E. Spear. John E. Spear married Enid E. Houghton, daughter of Charles L. Houghton and Anna Peterson. 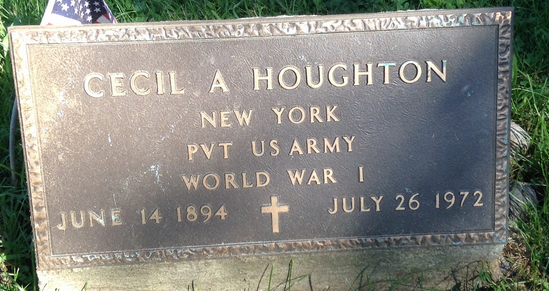 Cecil Albert Houghton married Marjorie C. Dunn in Jul 26, 1924 at Hastings, NY, USA. Gardner Walter Houghton married Lucella G. Andrews in Nov 17, 1913 at Jefferson, NY, USA. Gardner Walter Houghton and Lucella G. Andrews were divorced. Gardner Walter Houghton married Helen Loretta Kelly in Sep 24, 1949 at Concord, Merrimack Co., NH, USA. Lucella G. Andrews married Gardner Walter Houghton, son of William Harrison Houghton and Frances C. Putnam, in Nov 17, 1913 at Jefferson, NY, USA. Lucella G. Andrews and Gardner Walter Houghton were divorced. Cecil Oscar Houghton married Susan Florence Pierce in Jul 31, 1937 at NY, USA. Cecil Oscar Houghton and Susan Florence Pierce were divorced in 1952. Louine Watson married Norris Abram Houghton, son of Almon Harrison Houghton and Candace L. Raught, in circa 1902 mar 8 y in 1910 census. Frank R. Houghton married L. Irene Orton in Jul 18, 1923 both age 19. Harold Man Houghton married Servia LaRue in Apr 18, 1936. Hazel L. Porter married Dr. Paul Roswell Houghton, son of George A. Houghton and Minnie Pollock, in Jun 15, 1920 at Trinity Episcopal Church, Watertown, NY, USA, age 26 and 28. Dr. Paul Roswell Houghton married Hazel L. Porter in Jun 15, 1920 at Trinity Episcopal Church, Watertown, NY, USA, age 26 and 28. Helen Loretta Kelly married Gardner Walter Houghton, son of William Harrison Houghton and Frances C. Putnam, in Sep 24, 1949 at Concord, Merrimack Co., NH, USA. Marjorie C. Dunn married Cecil Albert Houghton, son of Hiram H. Houghton and Sophia L. Robson, in Jul 26, 1924 at Hastings, NY, USA. 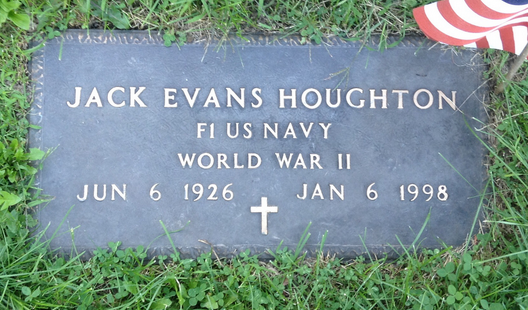 Jack Evans Houghton married Dorothy Blatt. Jack Evans Houghton and Dorothy Blatt were divorced. L. Irene Orton married Frank R. Houghton, son of Rupert Houghton and Ethel Clara Casselman, in Jul 18, 1923 both age 19.